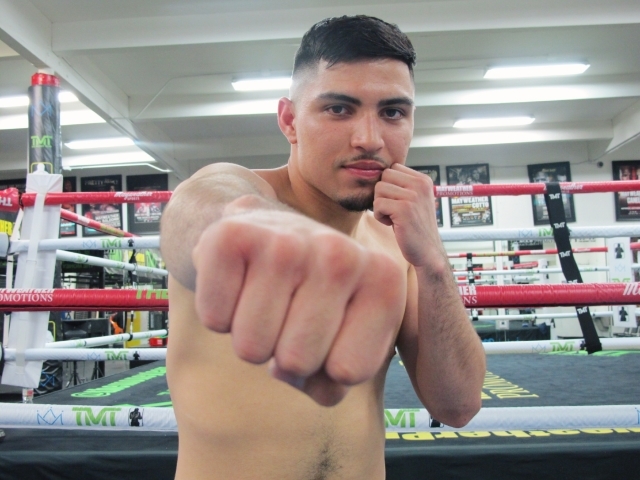 Cortes (10-0, 6 KOs) was influenced by his older brother and current trainer, former three-time national champion, Luis Cortes, and started his career in boxing at a very young age. He moved up the ranks in the amateurs amassing 150 amateur fights and making it to the finals of the Youth World Championship in 2014 and 2015. He faced rising stars including Devin Haney and Teofimo Lopez before turning pro in 2016. Born and raised in Las Vegas, the 22-year-old Cortes was discovered by Floyd Mayweather at a sparring session with current WBA Super Featherweight Champion, Gervonta Davis. He signed with Mayweather Promotions shortly after. Unlike Cortes, Dyer (9-1, 5 KOs) started boxing late in life. He was 19 when his father suggested he pick up boxing to bring some structure into his life. After a brief amateur run, the 27-year-old from Baltimore, Md. turned professional in early 2017. He trains at Charm City Boxing Gym with former boxer and now head trainer, David Sewell. Although Dyer consider boxing his full-time job, he also works the night shift at a milk factory six days a week to provide for his wife and children.